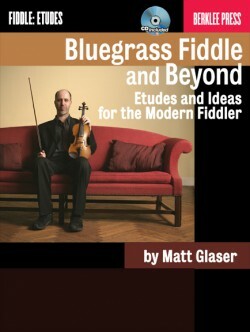 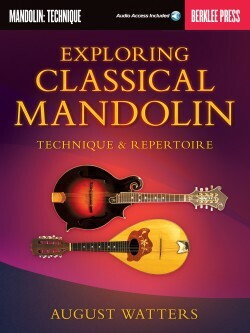 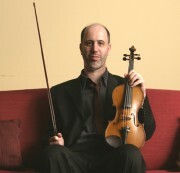 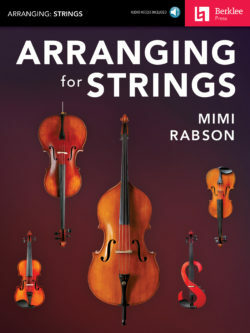 Play and improvise with more expression and freedom in bluegrass and related styles. 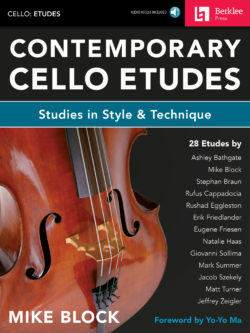 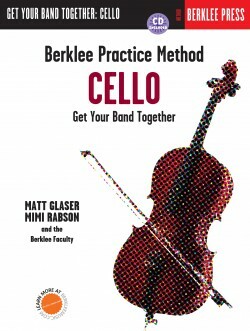 These ideas, exercises, and etudes will help you expand your palette of improvisational and compositional techniques and sounds. 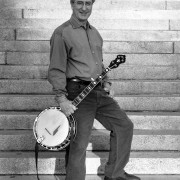 Develop your versatility over the fingerboard, and master harmonic and rhythmic ideas on the banjo. 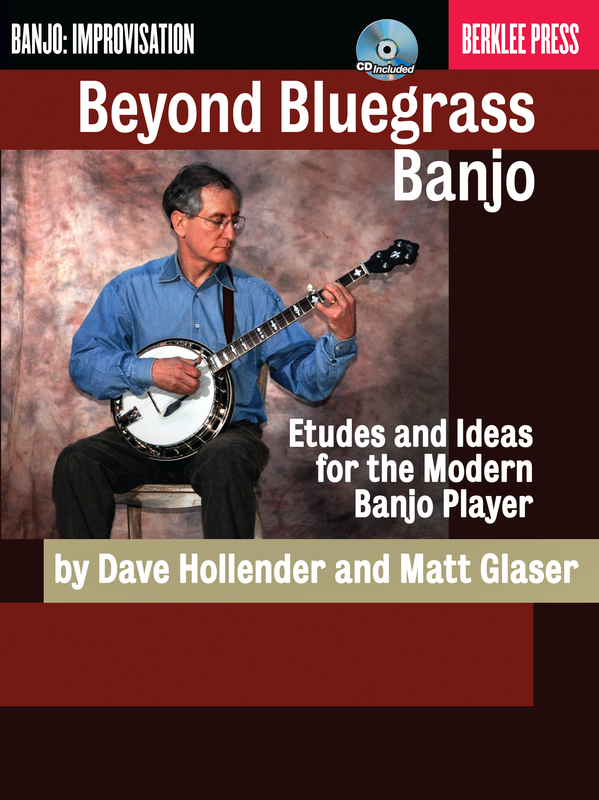 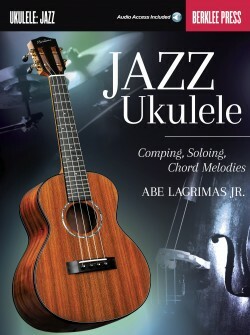 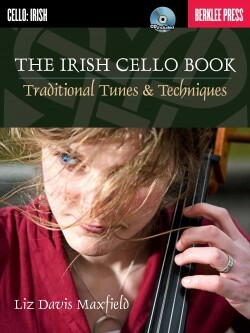 The CD has demonstration and play-along tracks, performed by an all-star bluegrass band.